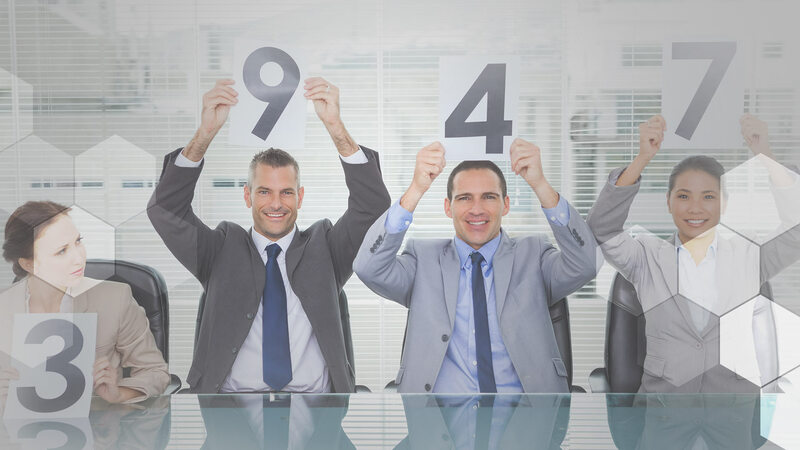 Bad QA scores tell you there are issues in your contact center that need urgent attention. But they could also indicate you are not using the right metrics. Data has revolutionized the way contact centers function. Business intelligence allows companies to pinpoint exactly what their customers want and enable them to focus their attention on where it is needed most – the customer experience. This pivot towards a more customer-centric focus needs to reverberate throughout the business and reflect in the way we measure success. Nowhere is this more important than in how we view team performance. By effectively transforming the way you interact with customers, you are also affecting how your sales teams handle their conversations. This needs to translate in your performance metrics. Combining your CX strategy with your QA objectives will not only redefine what you’re measuring against and ensure a fairer, more accurate way to calculate QA scores. It will also empower your sales team with the tools they need for success. Before you create your revised KPIs, you need to align your company-wide activities to ensure your sales team have a good solid foundation in place to increase the likelihood of successful outcomes. Adopting a customer-centric thinking to other aspects of your business necessitates looking outside the scope of team and individual performance. These new factors take into account how your customers engage with your business. There are countless resources out there to help measure the effectiveness of sales teams’ performance, but with more and more focus being placed on CX in the contact center, it is time to relook old and tired metrics and take a more customer-centric approach to measuring success. Besides, happier, more loyal customers will aid sales and increase your team’s chances of cross-selling – customers that have a good relationship with your company will be more likely to buy and buy again. Looking for more contact center best practice? Try Why Hold Time Should Be on Your Contact Center Watchlist. What Makes A Great Supervisor? What Does Digital Disruption Mean For Contact Centers?